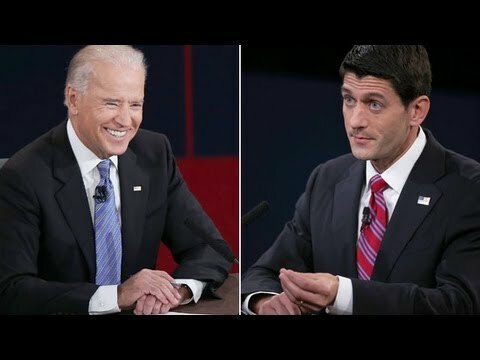 The Young Turks program on Current TV discusses the conservative spinning of the Biden-Ryan debate. No, CNN, Ryan did not win the debate (you over-represented Republicans). And, no, Libya is not that big an issue.